If you want to start a business, you may consider launching your own cleaning company. However, one option that might be smarter than building an entire business from the ground up is starting a franchise of Stratus Building Solutions. By buying a franchise, you can take advantage of many benefits that you wouldn't have access to if you decided to start your own cleaning business from scratch. Here are some of the best that you can expect from launching a franchise. Starting your own business of any kind can be tough, but when you open a Stratus commercial cleaning franchise, you can rely on the Stratus Regional Office in your area for support. This means that any time you have a question, want information or need guidance to grow, you can pick up the phone and call; you're not alone in what could feel like an overwhelming endeavor. Sometimes, the hardest part of launching a business can be making your first few sales. Stratus Building Solutions is a tried and trusted brand, so you can more easily make your first sales. Also, the experts at the regional office have a wealth of knowledge about who to target and how to market your business, so you can rely on this helpful guidance to make sure you get your franchise off of the ground. Your employees are key to your business. They can determine whether you find success or not. For that reason, it's important to ensure that you train them properly and you can get them on board with your business philosophy, principles and values. When you buy a franchise instead of launching a new business, you already have a guide for how to train your employees. This can help ensure that you give them the knowledge they need before they start, so you don't skimp on training or leave any important information out. If you're starting a business, there's a good chance you want that business to grow quickly. If you want an endeavor that you can grow right away, purchasing a franchise is a smart idea. Being part of a franchise system gives you access to a network of already existing clients, and you can have access to new customer accounts that have done business with other franchises as soon as you launch. This means that you won't have as much marketing to do right away in order to make sales, and you can immediately start growing your reputation via channels like word-of-mouth marketing, social media, review sites and more. 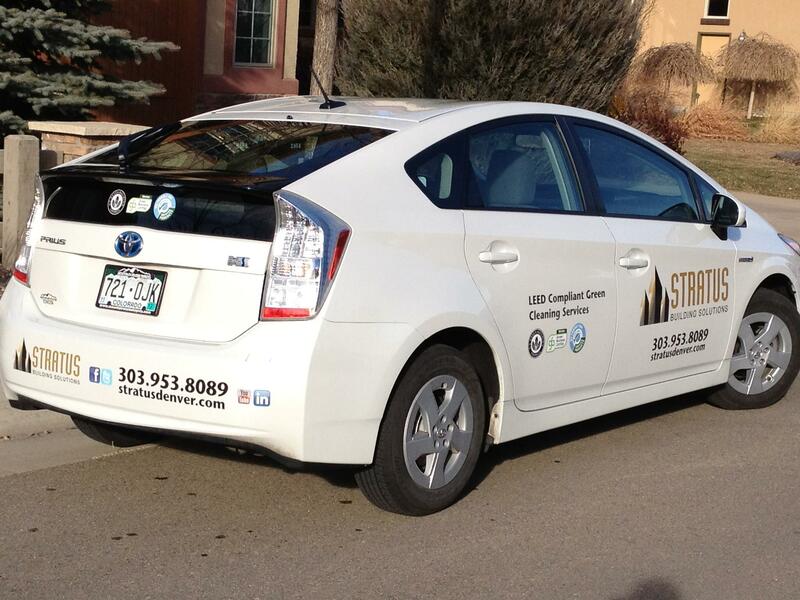 If you're looking to launch a business, consider starting a Stratus Regional franchise. By purchasing a Stratus commercial cleaning franchise, you give yourself a head start in terms of new client accounts and sales. You can also rely on the resources of the regional office, which can ensure that you train properly, have access to necessary information and always feel supported when you're working to make your business grow.